Ryan Hansen Solves Crimes on Television: Cancelled or Renewed? We’ve all seen actors of varying levels of fame play detectives and solve a crime. YouTube’s Ryan Hansen Solves Crimes on Television is a kooky take on the trope. Imagine a world where some police departments actually think that it is a new and fantastic idea to bring in actors to join their force, partner with seasoned officers, and use whatever talents and contacts they have to solve real murders! Funny, right? 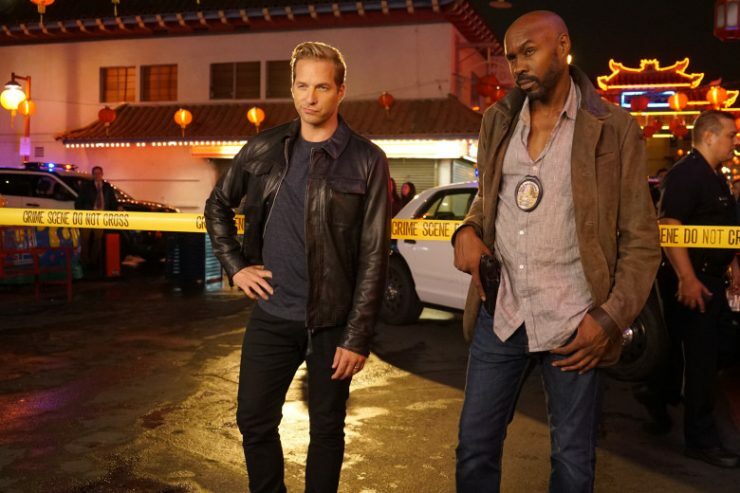 Well, welcome to the world of Ryan Hansen Solves Crimes on Television – a topsy-turvy world where not-so-famous Hollywood actors are on the streets, with veteran officers, to solve crimes, while being filmed! Show creator Rawson Marshall Thurber brings us a cheeky, self-referential, extremely funny premise of a no-nonsense police officer being made to partner a frankly not-so-bright actor for his YouTube Premium reality show. Not only must murders be investigated and solved, but the show must also be filmed while they are working! The first season of this comedy-action series that makes fun of itself and its actors, its genre, and everything else, premiered on YouTube Premium back in 2017 when the streaming website was called YouTube Red. 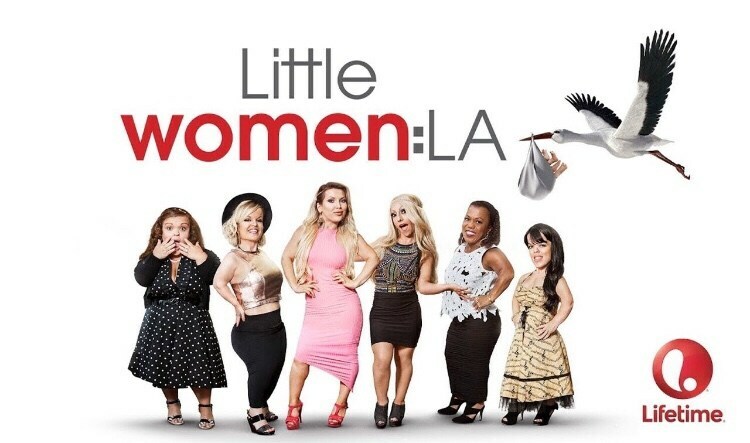 In July 2018, it was renewed for another season and the second season premiered January 30, 2019. Ryan Hansen Solves Crimes on Television Cast: Who’s in it? Ryan Hansen Solves Crimes on Television stars, of course, Ryan Hansen as himself, ably and powerfully supported by Samira Wiley as Jessica Mathers, the long-suffering and mostly pissed off cop-partner. In the second season of the show, the season opens with his partner getting shot. So, he must now team up with Wood Harris as Vince Vincent, who is even more badass of a cop. In the lingo of the day, it is so meta it hurts. It pokes consistent fun at reality crime shows on television and the tropes that are so done in such shows as well as in mainstream films and murder/mystery television. It also provides the viewer with an insight into how TV shows are made and the kind of jargon that is used. Extremely popular with viewers, as borne witness to by the 100% viewer rating on Rotten Tomatoes, Ryan Hansen Solves Crimes on Television is richer and more fun because of the numerous cameos that enhance it. Ryan Hansen Solves Crimes on Television Plot: What is it about? It is a sad reality of our times that shows like Ryan Hansen Solves Crimes on Television – that are “meta” and smart, and make fun of a lot of established genres and tropes – are faced with dwindling audiences. However, Ryan Hansen Solves Crimes on Television is one of the few shows that has garnered popularity. The show is well written, the absurdity is fun and kooky, and overall entertainment levels are pretty high. Youtube Originals has a repertoire of “different” series like Sideswiped and Overthinking With Kat & June. Ryan Hansen Solves Crimes on Television is one of the funnier and sillier members of that club. People who are fans of irreverent shows and movies that refuse to take themselves, or their viewers, seriously will love the show. It is being counted with shows such as No Activity, Seinfeld, Eastbound & Down, and Veep which all have a similar meta style and irreverent humour. Ryan Hansen Solves Crimes on Television is funny, creative, and extremely witty. This super meta-comedy series follows Ryan Hansen the “internet actor” as he goes around solving murders and laying mayhem to rest using his acting skills! Parodying Hollywood crime thrillers, as well as police procedural shows, Hansen and his partner, investigate crimes like the apparent murder-suicide of two actors, while Hansen obsesses over his audition for a movie about Alexander Hamilton, or the deaths of a famous food critic, the murder of a YouTube Premium web show sound mixer, the murder of a celebrated young social media influencer. And so on. The many cameos are just the icing on the cake, with every episode seeing new and fresh interest through them. Ryan Hansen Solves Crimes on Television Season 3 Release Date: Cancelled or Renewed? Fans of the show Ryan Hansen Solves Crimes on Television were and are certainly looking forward to the third season. For many, shows like Ryan Hansen Solves Crimes on Television are the reason to pay for a premium streaming site.